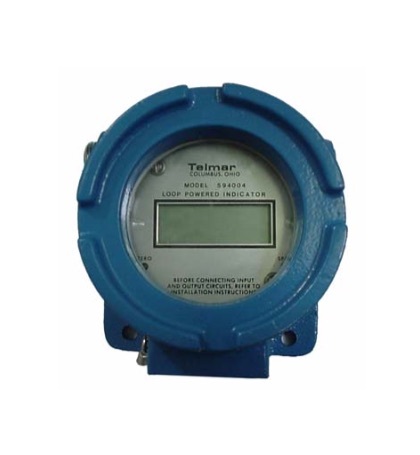 LCD Digital Meter Loop Powered The 594000 3½ digit LCD indicator displays user specified units as a function of loop current, digits are .5" high. 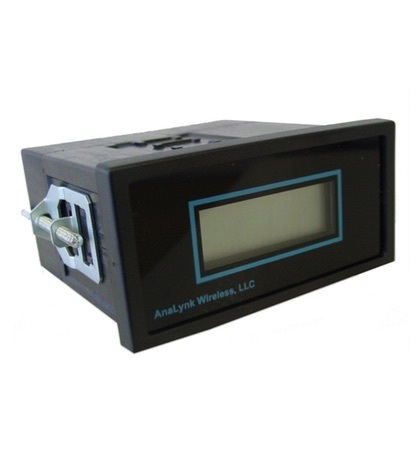 The indicator is housed in a self-extinguishing plastic DIN enclosure and is panel mountable. 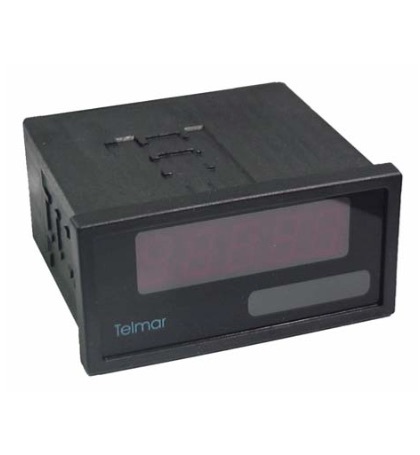 LCD Loop Powered Explosion Proof The 594004 3½ digit LCD indicator displays user specified units as a function of loop current. 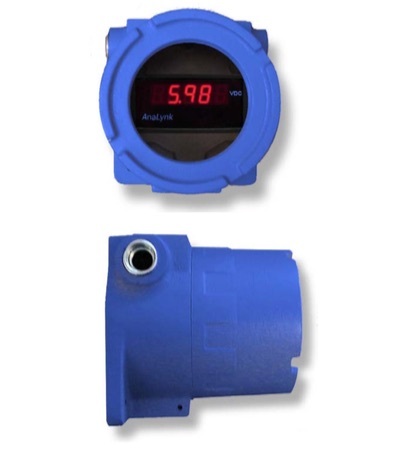 The indicator is housed in an explosion-proof enclosure certified to NEMA- 4 & 719, CL-1, GA-B, C, D; CL-2, GA-E and G and provides two 1/2" NPT wiring ports. The enclosure is constructed of copper-free aluminum with a blue epoxy finish. LED Indicator AC/DC Power The Model 598000 is a 3½ or 4½ digit (user selectable) process LED indicator with large .56" seven segment digits. The Model 598000 can be scaled to display numbers between -1999(9) and +1999(9) proportional to the input signal. Power may be either AC or DC. AC/DC Power The Model 598000 is a 3½ or 4½ digit (user selectable) process LED indicator with large .56" seven segment digits mounted in an explosion proof enclosure. The Model 598000 can be scaled to display numbers between -1999(9) and +1999(9) proportional to the input signal. Power may be either AC or DC.